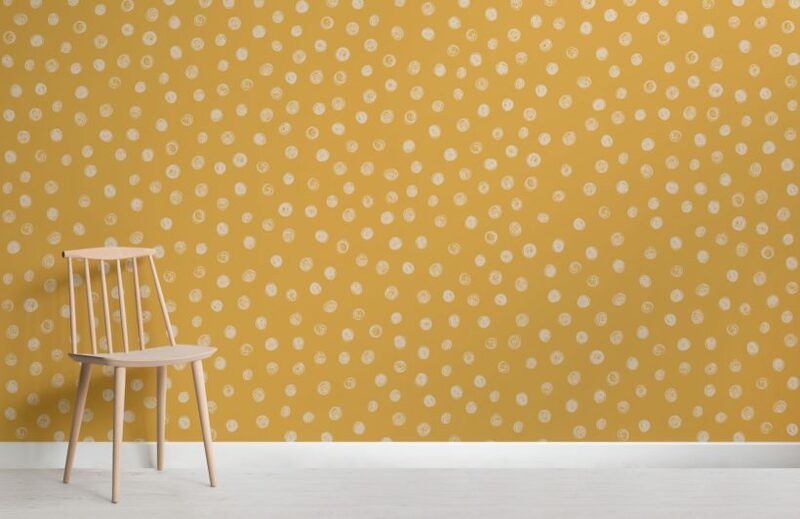 Add a playful feel to your space with this stylish Yellow Watercolour Polka Dot Wallpaper Mural, a versatile mural that will add a fresh touch to your interior style. 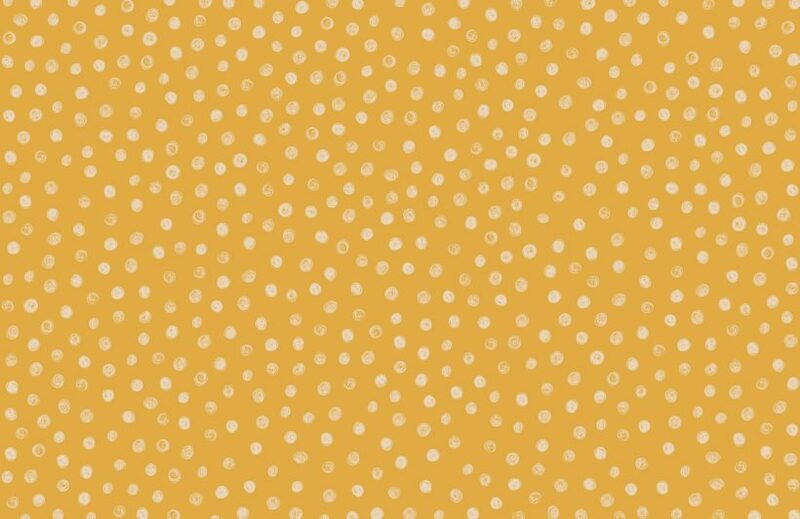 The warm yellow background and watercolour dots help create a natural vibe that will refresh your interior style without being too overpowering. 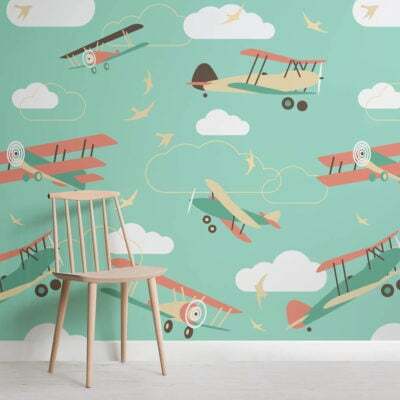 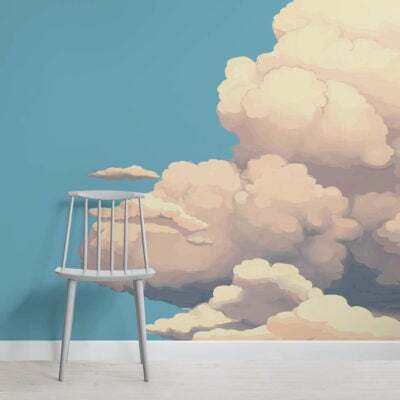 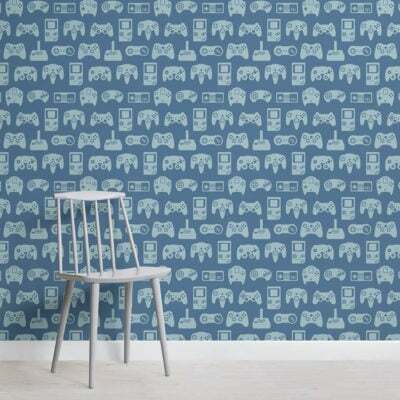 Whether you are looking to introduce a fun aspect to your child’s nursery or bedroom, or even your living room or bedroom this spotty wallpaper can be styled to suit your design aspirations.